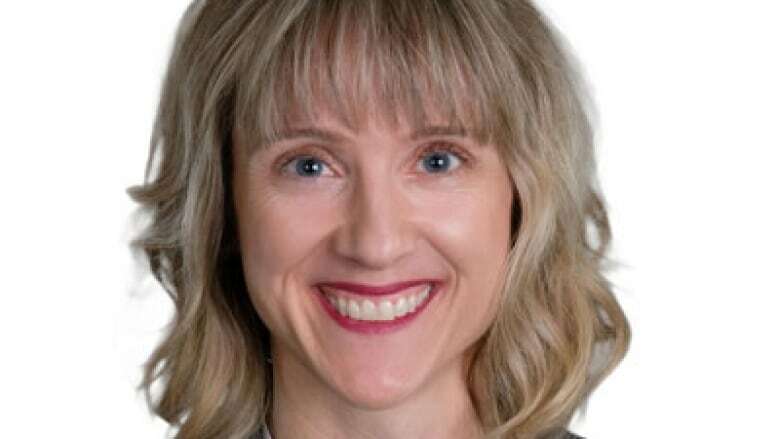 A newly elected member of Surrey's city council who campaigned as a "community physician" without always revealing that she is a naturopath is now the subject of a complaint to her regulatory body. Coun. 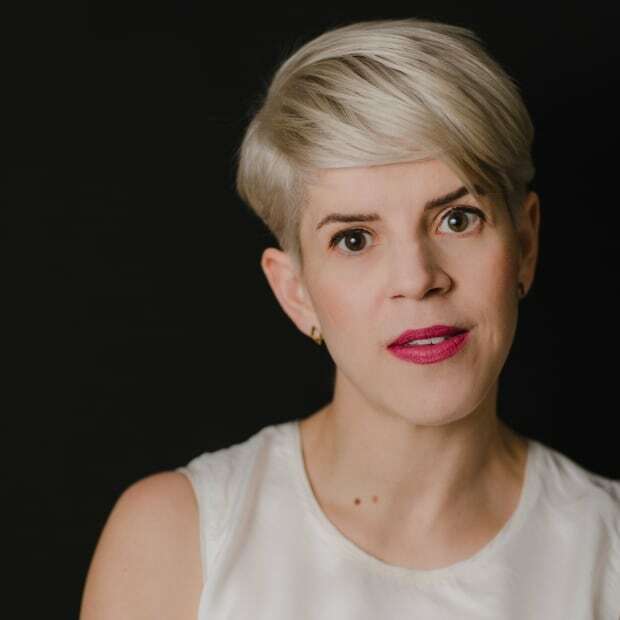 Allison Patton, who was voted in last month as part of Mayor Doug McCallum's Safe Surrey Coalition slate, used her profession as a selling point during the campaign. Patton described herself as "a community physician for over 17 years" in the biography on her campaign website, without noting that she is a naturopath. She also referenced her "medical practice" in a campaign video, but did not mention that she practices naturopathy. Patton updated her bio on the Safe Surrey Coalition website to read "community naturopathic physician" last week, after she was contacted by CBC. A member of the public filed a complaint on Thursday with the College of Naturopathic Physicians of B.C., alleging that Patton's campaign materials breached the college's advertising policy. College policy says naturopaths can describe themselves as physicians or doctors, but "the designation naturopathic physician must be used each time." According to the policy, "Physician, as a stand alone term, could imply another type of physician, for example an MD, even in a naturopathic setting." In an email to CBC, Patton claimed she made it clear during the campaign that she is a naturopath. "I have no desire to obfuscate that issue and I apologize to those who felt they were misled," she said. Patton did not respond to a follow-up question about who wrote her campaign biography, writing instead: "I can assure you that there was enough information out there that I was a naturopathic doctor. We can nitpick about [instances] where the information was not there. "I can assure you there was no intent to mislead anyone." However, the "community physician" label made it into at least two local news reports about the campaign and election in Surrey. The naturopath college's registrar, Howard Greenstein, said he could not comment on the complaint against Patton or the resulting investigation. This isn't Patton's first taste of political controversy. In 2012, she was kicked out of the B.C. Conservative Party after calling for then-leader John Cummins' resignation. She had been the party's Surrey-White Rock constituency president. Her expulsion was reversed a year later, and in 2015, the party's president wrote to Patton to express his "sincere regret" for what happened.